Celebrate your love with a stunning diamond anniversary ring. 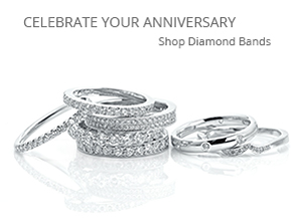 View our Anniversary ring collection. Timeless. Forever. Eternity. An eternity ring showcases your eternal love. 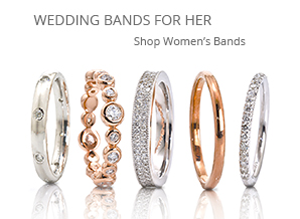 View our Eternity ring collection. Want your wedding band to match your engagement ring? Custom design your matching wedding band. Select a piece that is custom made to fit your man's style. 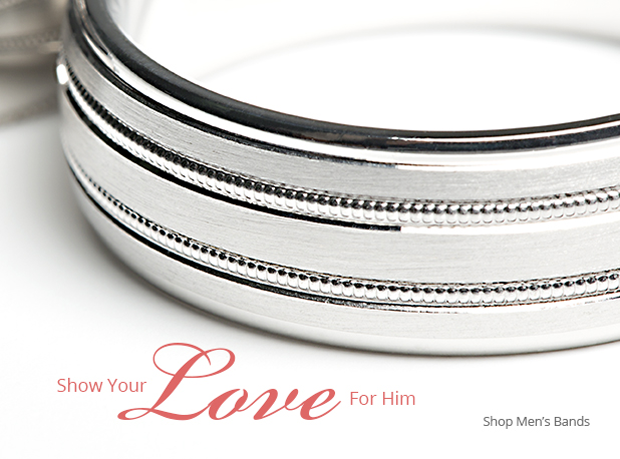 View our vast selection of rings for the man in your life.